PureVPN is a well known and relatively cheap product with advanced features, one of the biggest VPN network and nice and simple tailored UI. On the other hand, PureVPN is struggling with brand reliability and product’s performance. The monthly price starts at $9.95, but you can save a lot by choosing a multi-year plan which comes time to time with discounts up to 88%. 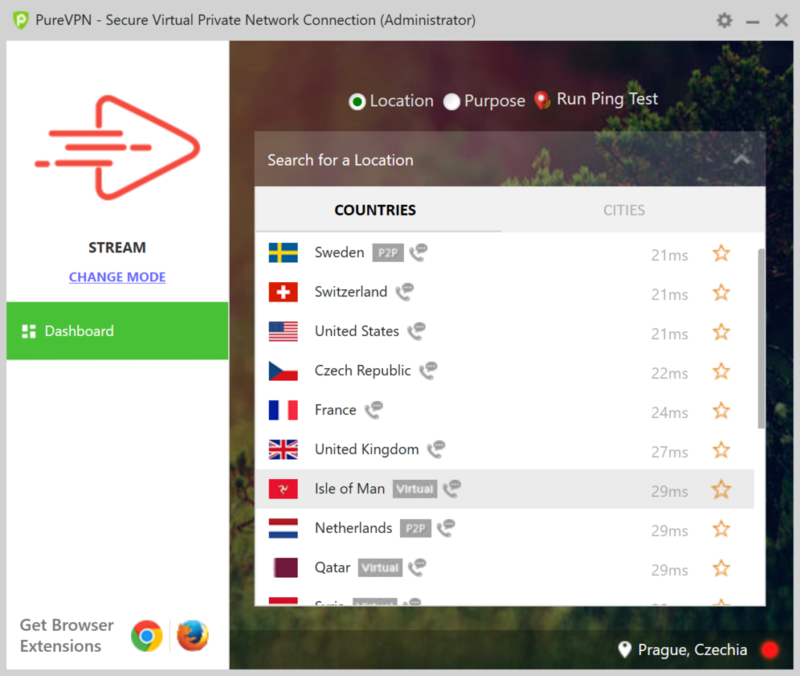 PureVPN is a very popular VPN solution. The product was launched in 2006 by a company called GZ Systems Ltd. in Hong Kong. PureVPN operates a self-managed VPN network that currently stands at 750+ Servers in 140+ Countries, which ranks this service in this case right after HideMyAss VPN. The interface is relatively easy to grasp and functional enough to get the job done. It comes with five different modes allowing you to optimize the products’ performance. The product is available on multiple platforms including Windows, macOS, Android, and iOS. Besides that, there are also browser extensions for Chrome and Firefox. You can connect up to 5 devices simultaneously. Overall, PureVPN is a solution for a fair price with a nice UI covering all the most common platforms with a couple of useful advanced features. Where this provider is struggling is brand reliability and product performance. See the detailed features overview at the end of our review. 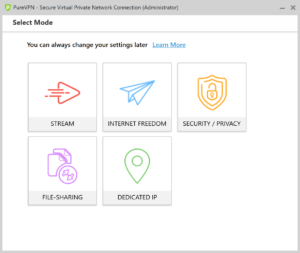 PureVPN, unfortunately, doesn’t offer a Free Trial, but there are still several ways to try it anyway. The first option is not free, but not expensive either. Even though it’s quite unusual but you can buy a 3-day trial for $2.50 here. Keep in mind that this trial is non-refundable. Luckily the PureVPN refund policy has been updated in August 2018 and the new money-back guarantee is 31 days. To initiate the PureVPN refund you have to log in your account first and then fill in the refund request. Be aware that the auto-renewal subscription is enabled by default. If you want to change it, you have to go to your online account and modify it via the control panel. Pricing & Discounts – How much does PureVPN cost? PureVPN starts at a reasonable market price of $9.95 per month. But you can save a lot by going with the multi-year plans, especially during their so-called crazy promotions. Currently, you can buy the 2-year plan for $47.76 ($1.99 per month) and save up to 80%. But from time to time they go even further and offer the 5-year plan for $69 which makes the monthly payment almost unnoticeable — $1.15 per month! So if you are not in a hurry, it will pay off to wait for special promotions. Like many other VPN competitors, PureVPN also does not offer a free trial. The only way to try their software is to buy, and if you don’t like the service you can still refund it. How Do I Apply For A PureVPN Discount Code? PureVPN has a field for discount coupons, but the option to do that is a hidden a little. Select the subscription plan and a payment method. Click the link “Enter Coupon code” below the Pay button (see image below). How To Apply PureVPN Discount Code? User Interface – Is PureVPN easy to use? Once you open the PureVPN Windows App, you might get a little confused with the number of different modes available for use, but in the end they are kind of handy. Let’s look closely at each available mode and how could you benefit from using a simple tailored UI for your needs instead of a complex UI with all the features at one place. Once you select the right mode, level of speed and security are adjusted accordingly to reach the highest possible performance. What we also like is how you can pick the right server. You can either choose one based on speed (the list is sorted from the fastest to slowest) or based on your specific needs. For example, you want to see the Sport 1 Channel – just type it in and PureVPN will suggest the right locations. It’s a shame that, like the majority of VPN providers, BBC iPlayer did not work. 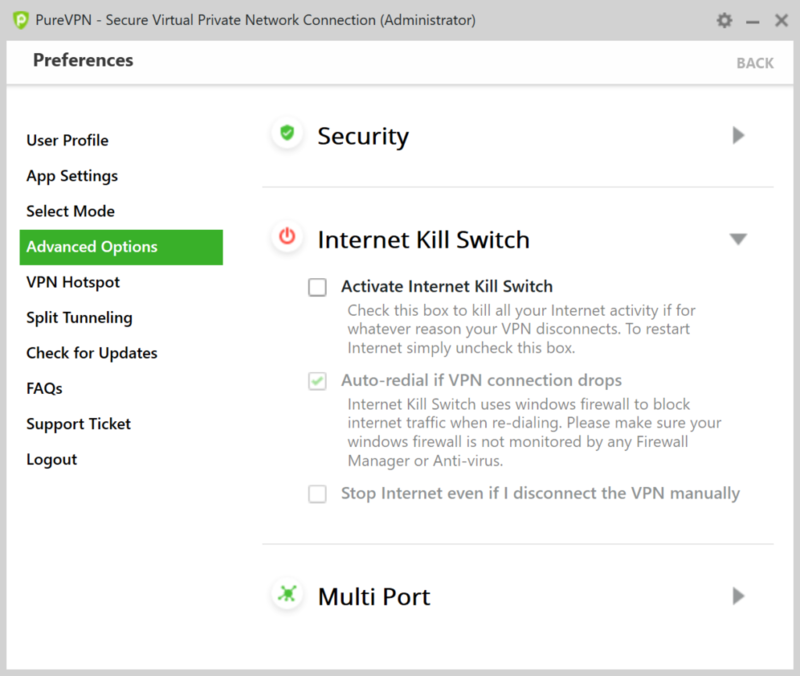 PureVPN is also packed with other useful features. 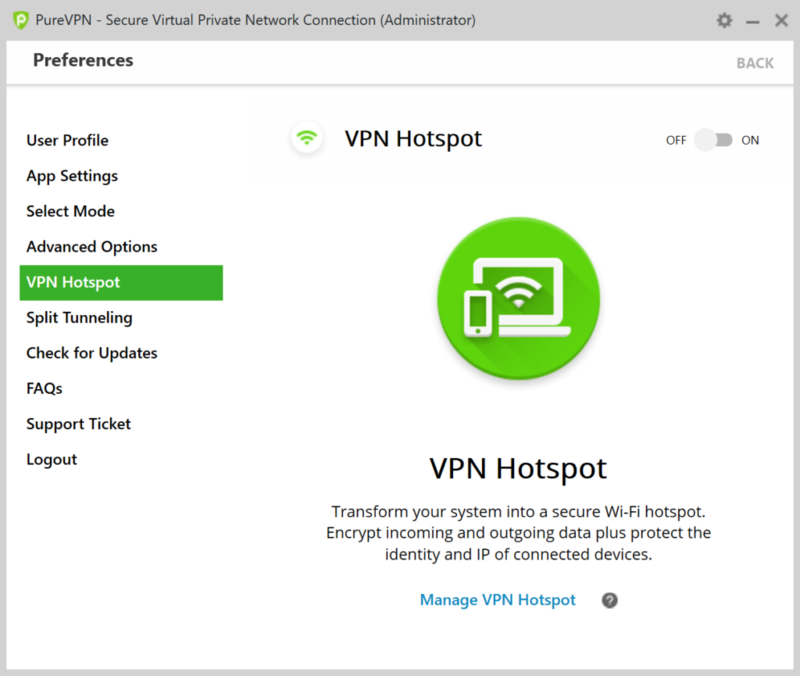 VPN Hotspot which allows other devices to connect through and still be able to benefit from a secured VPN connection. Kill Switch which reminds you if the VPN isn’t turned on. 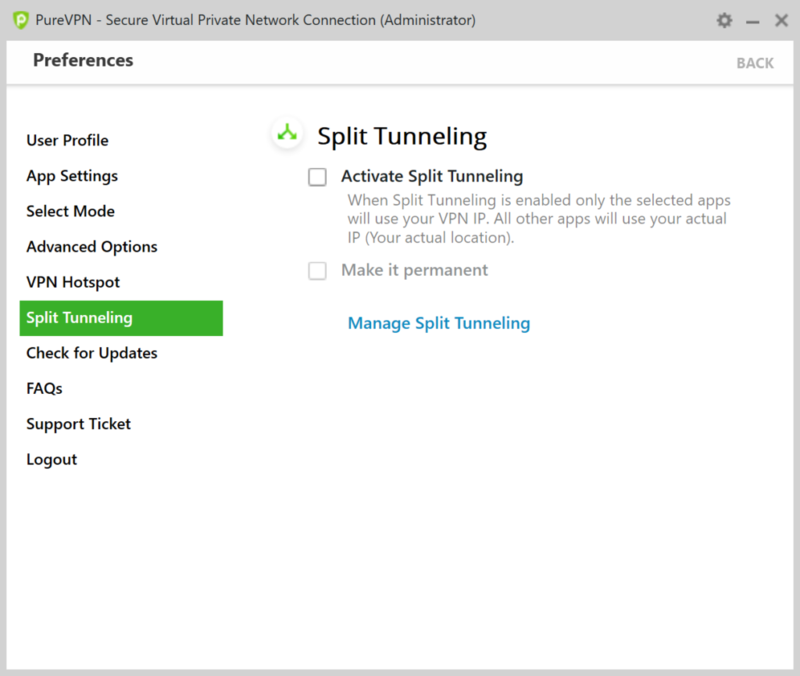 Split tunneling allows you to exclude specific apps or traffic from the VPN, which conserves bandwidth as Internet traffic does not have to pass through the VPN server. 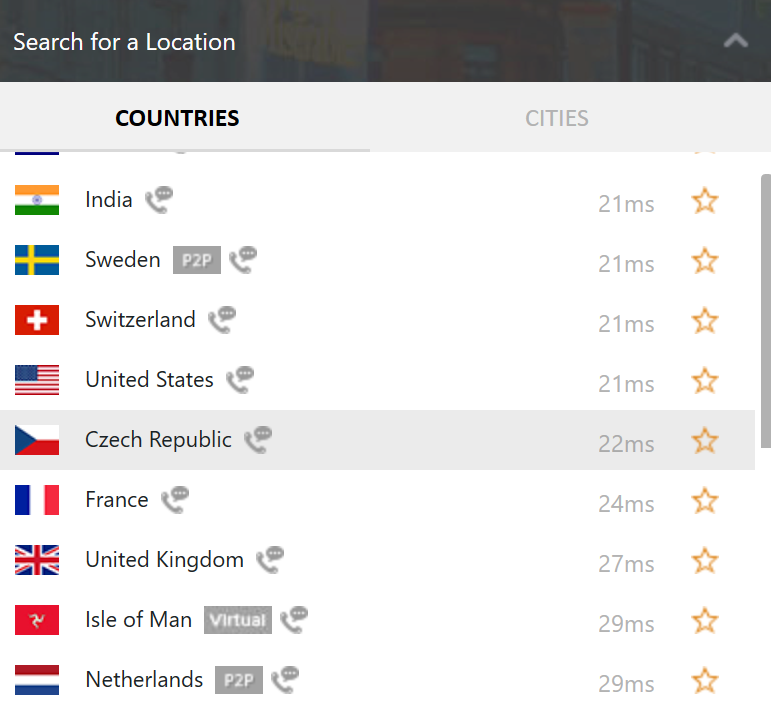 On top of ts simple user interface PureVPN offers quite a wide list of servers, so you will always find one time within your reach. In total PureVPN covers 140 countries in 180 locations with 750 servers. What we also like is those extra icons next to the names of countries. Those will tell you if the server is virtual, using P2P traffic, or good for calling. Does PureVPN Support YouTube, Netflix, Hulu, HBO GO, Amazon Prime & BBC? 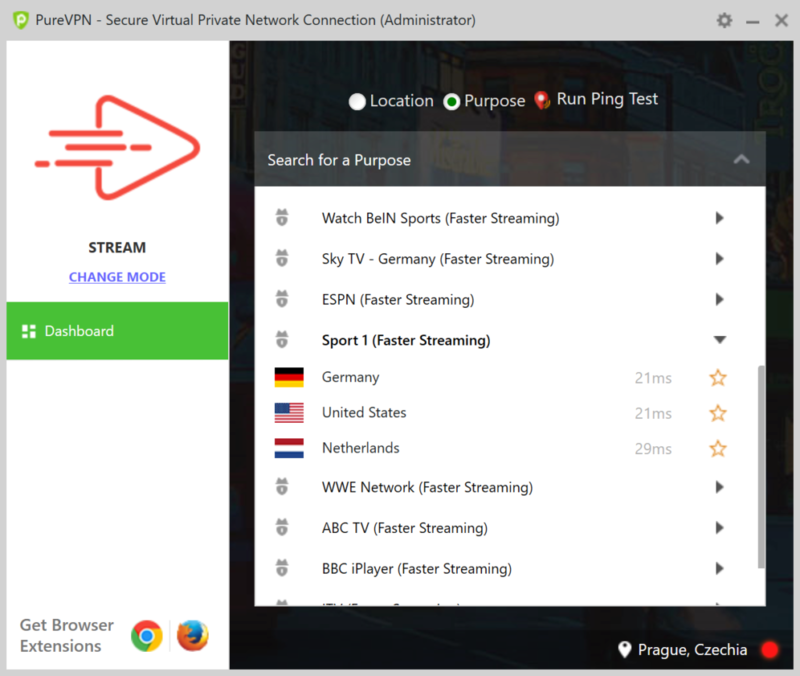 During our testing, PureVPN worked well with YouTube, Netflix, Hulu, HBO GO, Amazon Prime, Google and Facebook. We have used various US server locations. 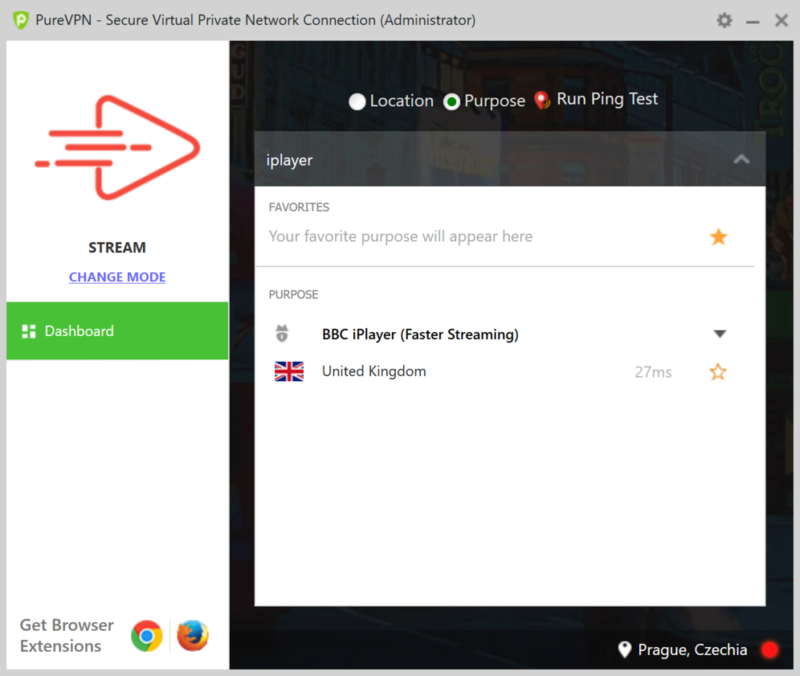 However, like other VPN providers, PureVPN didn’t work with BBC iPlayer which requires a UK location. The speed ranks slightly below average. For testing purposes, we have been using Stream Mode, which is optimized for the highest possible speed and even with that results were quite bad, especially when testing US servers as you can see in the table below. But we experienced even worse results using Security/Privacy Mode, so keep that in mind when selecting the mode. The benchmark with no VPN used was 9 ms ping, 27.06 Mbps download, and 4.72 Mbps upload. The speed when connected to one of the PureVPN servers varied from 1.79 Mbps download in Australia to 6.73 Mbps in the UK. The biggest downside was the connection speed in the United States, which makes the use of Internet noticeably slower. For testing we have used free web service by Ookla. In terms of customer support they offer, let’s say, the necessary minimum. 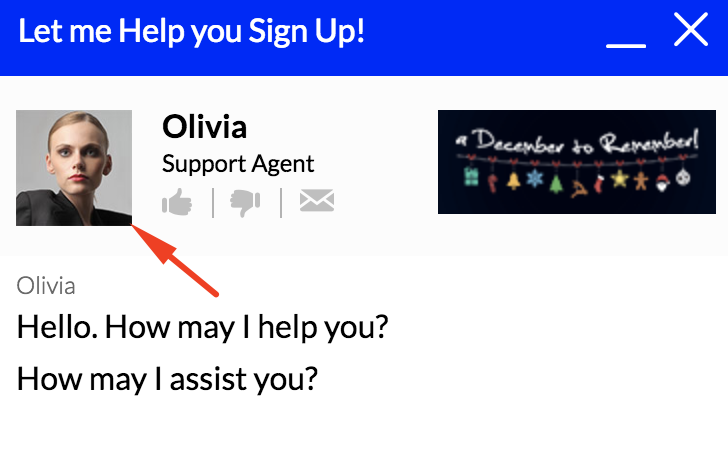 Besides a standard support knowledge page (FAQs) and ticketing system, customer support is primarily via 24/7 live chat. The only thing we found a little bit disturbing is the use of stock images. Companies in this sector should be trusted, and this definitely won’t help. Also, you can write them an email directly using this form, but unfortunately there is no phone number you can call. We Do Not monitor user activity nor do we keep any logs. We therefore have no record of your activities such as which software you used, which websites you visited, what content you downloaded, which apps you used, etc. after you connected to any of our servers. So in reality, PureVPN keeps logs, which at a minimum include connection data and bandwidth information. PureVPN is based in Hong Kong, where is No Mandatory Data Retention Law. So it is kind of a shame that despite that they still keep some logs. Conclusion – Is PureVPN worth $9.95 per month? PureVPN is a cheap product with advanced features and rich server locations coverage. But if you are looking for fast speed and an anonymous and secure solution, you should instead compare other VPN Providers. But in case you just need to hide your location or access online content that you are not able to do in your country, it could serve your needs. Especially if you buy a multi-year plan in one of their promo campaigns with discounts up to 88%. If you are not sure whether PureVPN is the right product for you, take advantage of their 31-day money-back guarantee. Peter is a techie and privacy freak who constantly comparing and testing all apps which help users to stay safe and incognito online. Peter lives and breathes our vision to “fight for people’s freedom on the internet”.